Virtual desktop infrastructure has become increasingly common, but is it right for you? The technology can provide you with some distinct benefits, but if you’re not thinking about how your infrastructure affects its performance, then an investment in VDI will not pan out for you. Virtual desktop infrastructure allows full user desktops to be run inside of virtual machines, which are most often supported by physical servers within the safe confines of a data center. VDI first gained steam during the 2000’s as a way for enterprises to securely deliver Microsoft Windows XP applications to a variety of mobile devices and thin clients, in effect balancing streamlined, centralized IT management with personalized options (including what kind of PC, phone or tablet the desktop is actually run on) for each individual employee. In 2014, virtualization expert Brian Madden estimated that up to 25 million corporate desktop users relied on VDI and that this number could climb to more than 100 million in just a few years time. There are many advantages to VDI for both administrators and end users, most notably the ability to simplify just about every IT task from patching to storage of sensitive data. Unsurprisingly, VDI has become a hit in fields such as health care and education and is expected to have approximately a 30 percent compound annual growth rate through 2019, according to TechNavio. For more information on VDI, be sure to download our white paper on the topic today. That said, VDI also has its limitations. For starters, it is deeply reliant on a strong, scalable WAN that can handle VDI’s often massive demand for network bandwidth. With that in mind, let’s look at a few other pros and cons of utilizing VDI. Low hardware costs: Instead of regularly upgrading PCs to meet new minimum hardware requirements for Windows, you can support everything from one topflight, long-lived system within your data center. Business continuity: Since desktop data is not stored locally on endpoints, losing a laptop or tablet is not the end of the world – business can be quickly resumed by rolling out VDI to other devices. Support for bring your own device: Phones and tablets can be connected to the same enterprise applications and services as your traditional PCs, giving them convenient access to company VoIP, email, etc. Simplified administration: Many users can be served using the same image (OS and applications), which reduces the time and cost of support. Easy switching between operating systems: Since everything runs securely in the data center, it is easy to switch between different versions of Windows as needed. Security: Data is stored in the data center and not on individual computers or mobile devices. This mitigates the risk of theft or loss compromising data security and allows centralization of security policies. 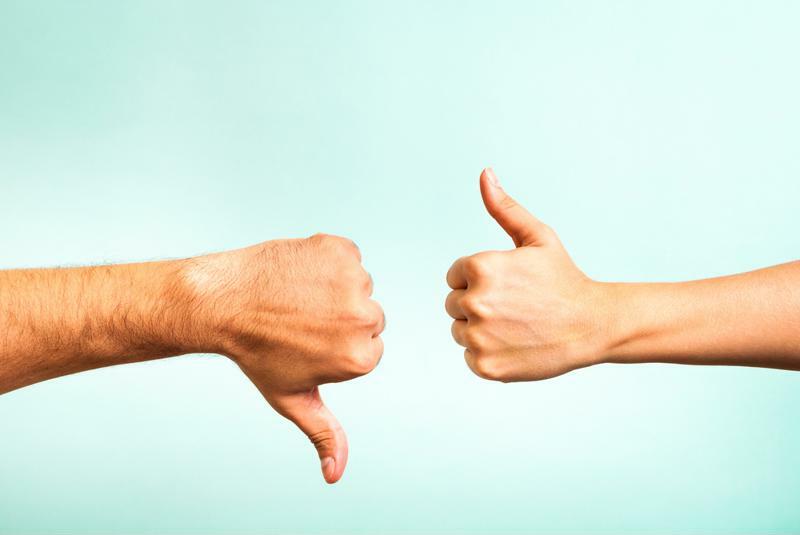 VDI has its pros and cons. Limited bandwidth: Reliance on leased lines as well as competition from applications such as VoIP often mean there’s insufficient bandwidth left over for VDI. “Boot storms”: When a bunch of VDI users log on at once, the WAN may buckle under the pressure. Server expenses: Though you won’t have to upgrade your PCs as much, a big investment in server, network and storage infrastructure may be necessary. User resistance: Users don’t like it when their applications appear unresponsive or complicated to use. They may resist using them or complain to IT, making the whole endeavor more of a drag on overall resource and productivity. There are workarounds to these issues however. Using a software defined WAN that can aggregate MPLS and Internet links provides one way forward. With an SD-WAN, packet loss can be mitigated, VDI resiliency improved through packet duplication and multi-path connectivity leveraged to ensure the best possible route for VDI and other vital applications. « Is virtualization right for you?